There are so many different skin conditions out there and it is difficult to understand what condition you might have, especially when it can be so easy to misdiagnose yourself. It may be that you suffer from dry skin or skin allergies which do not seem to be caused by anything specific, but may cause you irritation or rashes and discomfort in your day to day life. If this is the case, or if you suffer from more serious skin problems, such as skin lesions or acne, then you will really benefit from a professional skin health assessment from London Dermatology. Dr Firas Al-Niaimi is an experienced in London Dermatology who provides a comprehensive ‘skin health check’ at his Harley Street clinic. This is essentially an evaluation of your skin health, taking into account any history of previous skin conditions and your general physical health. An in-depth skin health assessment will allow us to advise you how best to combat your skin conditions and whether your skin health would benefit from any medical or cosmetic treatments. As an experienced dermatologist, Dr Firas Al-Niaimi will be able to quickly problems areas in your skin and construct a treatment plan that will solve your skin problems and fit around your daily schedule. There are a number of skin treatments available to you of which Dr Firas Al-Niaimi will recommend to you after an initial consultation and examination of your skin and your desired look. 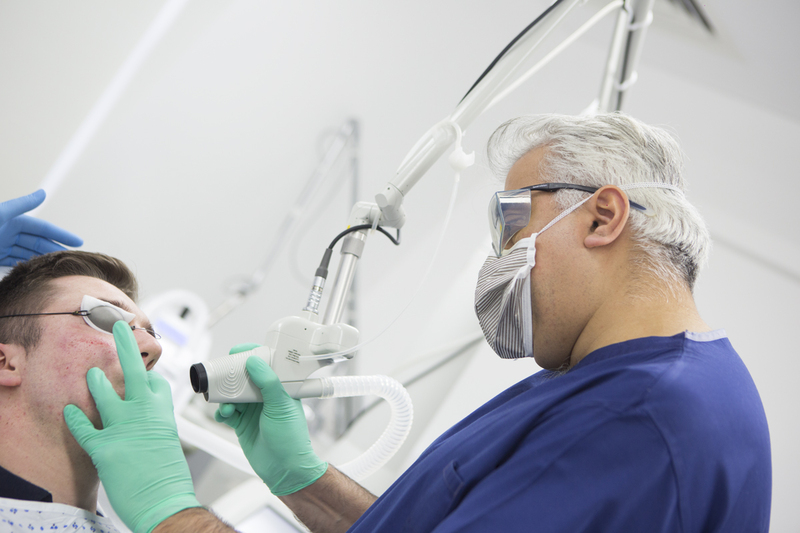 There are a multitude of laser treatments available which allow you to achieve a number of look. Laser treatments are particularly useful when a client wants to dissipate old superficial scarring, age spots or pigmentation. Dermal fillers are a very common and safe treatment of which Dr Firas Al-Niaimi has a wealth experience in. Fillers are used to fill out wrinkles and lines in the skin, leaving the skin looking fuller, younger and rejuvenated. 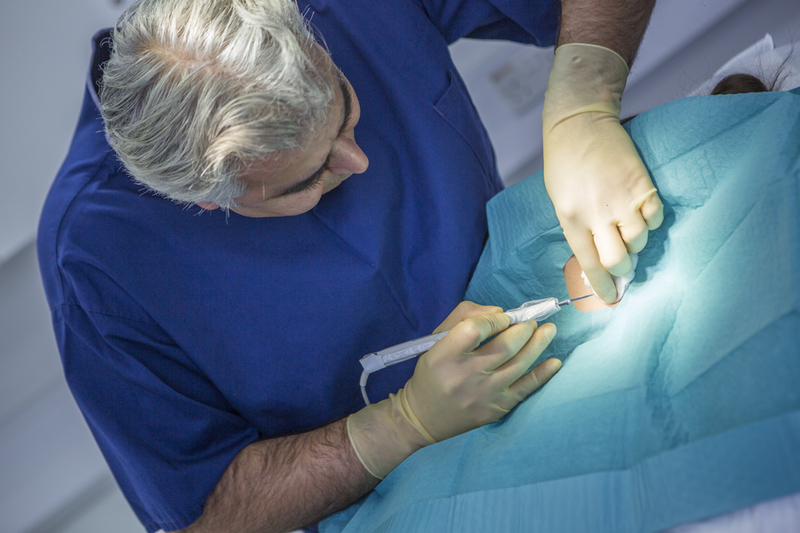 By using a local anaesthetic in the treated area, a number of injections are made into the skin where problems areas reside. 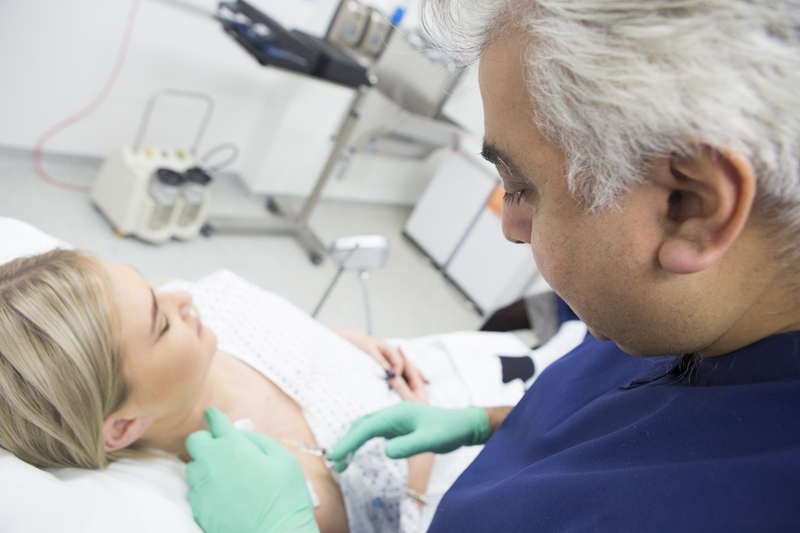 The anaesthetics will soothe any discomfort during the treatment however after you will be back on your feet as normal unlike surgical cosmetic procedures. What is a skin health assessment? A skin health assessment is a comprehensive evaluation of your skin and general health. This assessment enables Dr Firas Al-Niaimi to best advise you on how to care for your skin. You are likely to benefit from a full skin health check if you suffer with any of the following: skin changes, wounds, pruritus, changes in skin pigmentation, change in colour, xerosis (skin dryness), seasonal skin changes. What can I expect after a skin health assessment? After your skin health check and skin care test, Dr Al-Niaimi will provide you with the results, which he will use to construct your bespoke-tailored skin care plan. These results will allow you to keep better health surveillance and adjust your daily routine products to best suit your skin. The length of your skin assessment will depend on your family history and the specific problems you are experiencing with your skin. Dr Al-Niaimi will discuss with how long your personalised skin assessment will take during your consultation. What happens to my results after the assessment? Your results will be discussed with you post-assessment. You will be advised on what steps to take to improve your skin condition and whether you should have specific treatments.